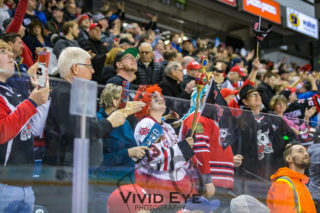 The Niagara IceDogs were back in action tonight as they kicked off Round 2 Friday night at home in front of a loud sold out crowd at the Meridian Centre against the Oshawa Generals. 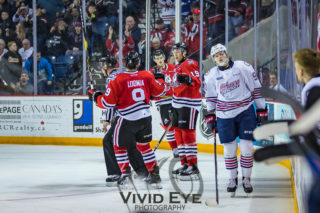 The IceDogs and Generals entered this season comparable, finishing the season 3 points apart, and both teams won their round 1 series in 5 games. 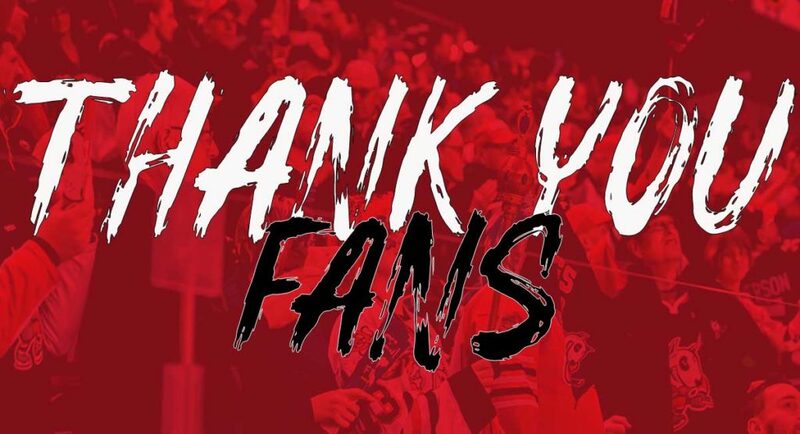 This Eastern-Conference Semi-Final series is a re-match of last year’s Eastern Conference Quarter-Final series, that the IceDogs won. 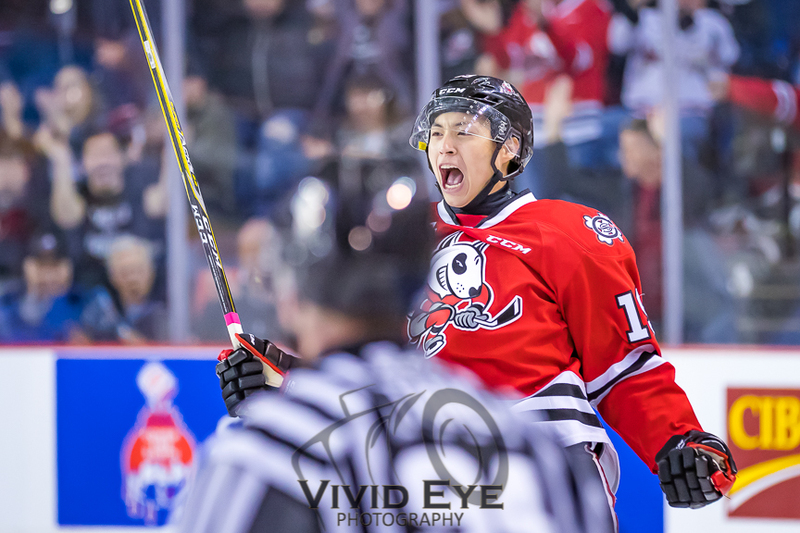 The IceDogs prepared themselves for what was sure to be a tough battle. The Generals capitalized first early in the opening period. A minute and a half later, the IceDogs came right back to tie the game up at 1 on a power play goal from the Captain! Jonesy tapped a loose puck past the Oshawa goaltender who thought he was hugging the post tight enough. Ben Jones’ 2nd goal of the post-season was assisted by Ivan Lodnia and Matt Brassard. The IceDogs contained the Generals deep in their own zone for much of the first period, outshooting Oshawa 18-10. The Generals broke the tie first in the middle frame, giving them a 2-1 lead. Midway through the period, Ivan Lodnia sprung Matt Philip and Drew Hunter on a 2 on 1, where Philip found Hunter trailing slightly. Philip’s pass hit Hunter’s stick right in the sweet spot and he wired his second of the post-season into the open cage! The game remained to be extremely tight with both goaltenders making excellent saves at both ends of the ice. 60 minutes wasn’t nearly enough for this game. Heading into overtime, the Niagara crowd was anxiously waiting. 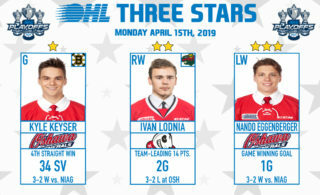 It didn’t take long into the Bonus Hockey period for Jason Robertson to do exactly what he was brought into Niagara to do. Robertson ended the game 4 minutes into overtime to give the IceDogs their first overtime win of the season at the perfect time!